We all know the drill – wear sunscreen. 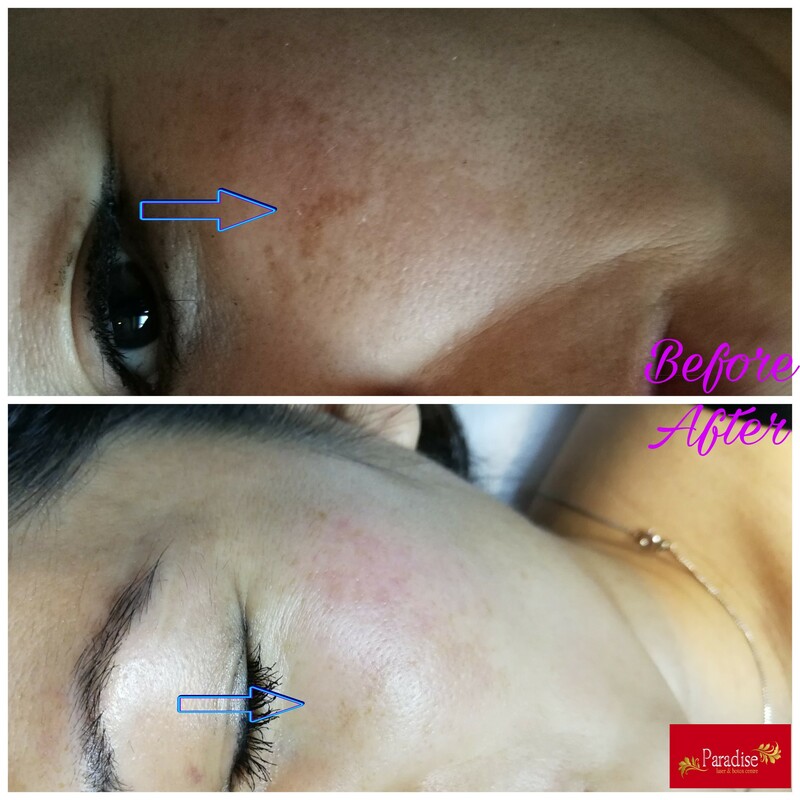 We can’t express enough how important this is, even in the colder months the sun can still be strong enough to cause aging, sun spots and worse, even if it feels cold outside in Laser Pigmentation . But sometimes, we get areas of skin that become darker or lighter than the rest. This could be due to sun damage, and can also be caused by our genes or by certain medical conditions and hormone imbalances. 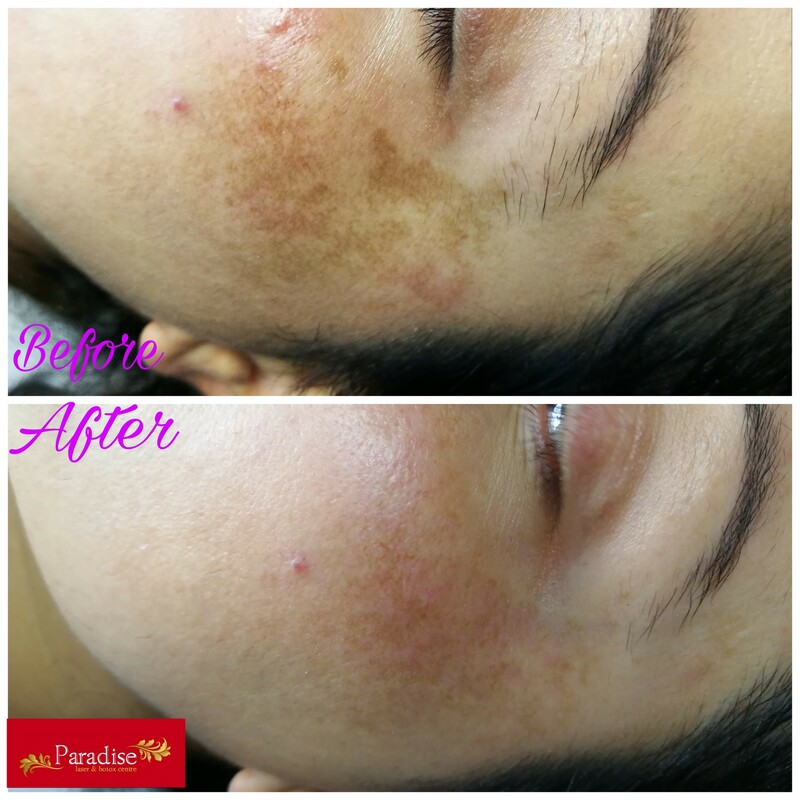 These patches are known as areas of hyperpigmentation or hypopigmentation. The color of our skin is dictated by the amount of melanin we have. The more melanin, the darker our skin. When our skin is damaged or weakened by the sun or by other factors, it produces more melanin in order to help protect it, resulting in darker patches, or hyperpigmentation. Conversely, if the cells that produce melanin get damaged, say by heavily picking at a spot or being burnt, they can no longer produce melanin, leading to hypopigmentation, or, areas that are lighter. Either way, the skin tone becomes uneven. Help is at hand however. 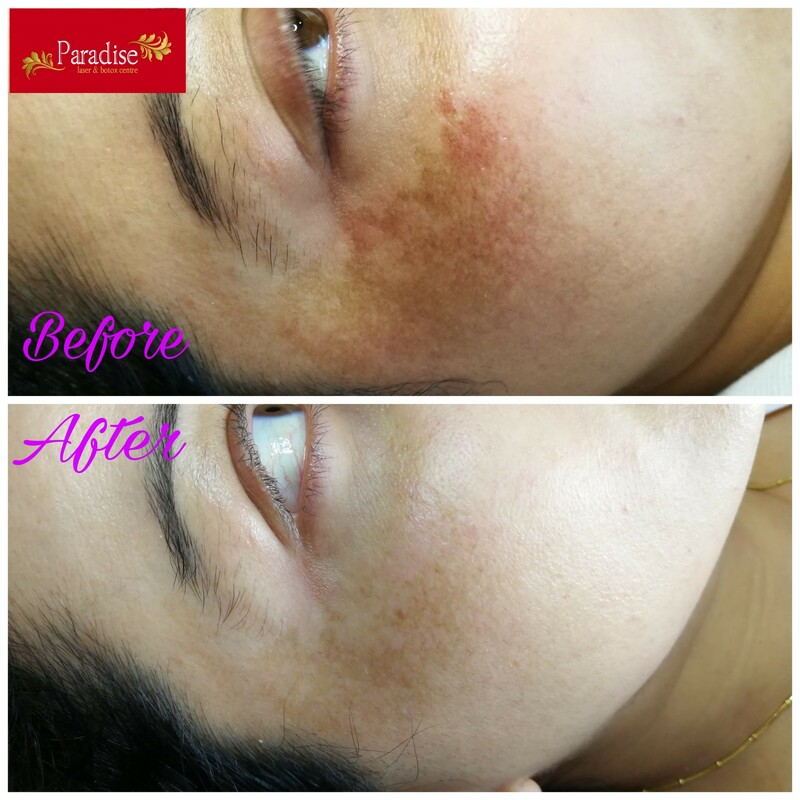 Unevenly pigmented skin can be treated at our salon by eMatrix, derma rolling, chemical peels and IPL. eMatrix is a non-laser skin rejuvenation treatment that fires radio waves at the skin in a process called sublative rejuvenation. It effectively resurfaces the skin, leaving it looking fresh and even. Another added benefit is that it stimulates the production of collagen and leaves skin looking younger and plumper, too! 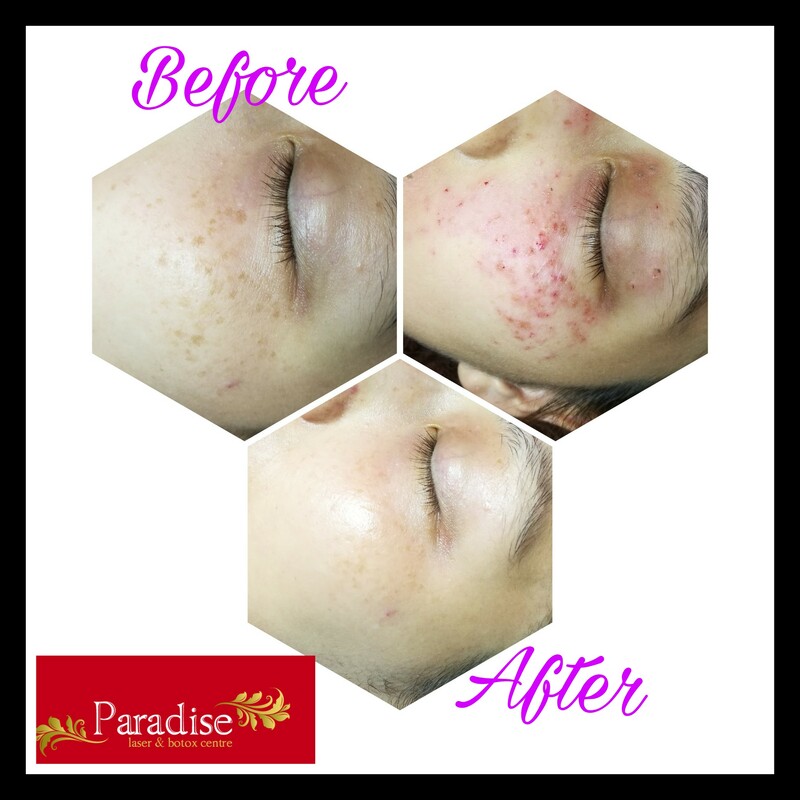 Derma rolling, or microneedling, is an advanced technique for treating uneven skin tones. It involves using a titanium roller that contains thousands of tiny needles to create thousands of tiny wounds to the skin. The healing process then causes the skin to rejuvenate, evening out tone and boosting collagen production to plump up the skin. Our chemical face peels are made up of naturally occurring exfoliating acids and enzymes that slough away dead skin cells, leaving behind smoother, softer, younger looking skin. The active ingredients effectively even out skin tone too, getting rid of visible sun damage and uneven areas of the skin. IPL, or Intense Pulsed Light, is a type of laser treatment. The light from the laser is only absorbed by skin cells containing high amounts of melanin, i.e., in darker areas of skin. 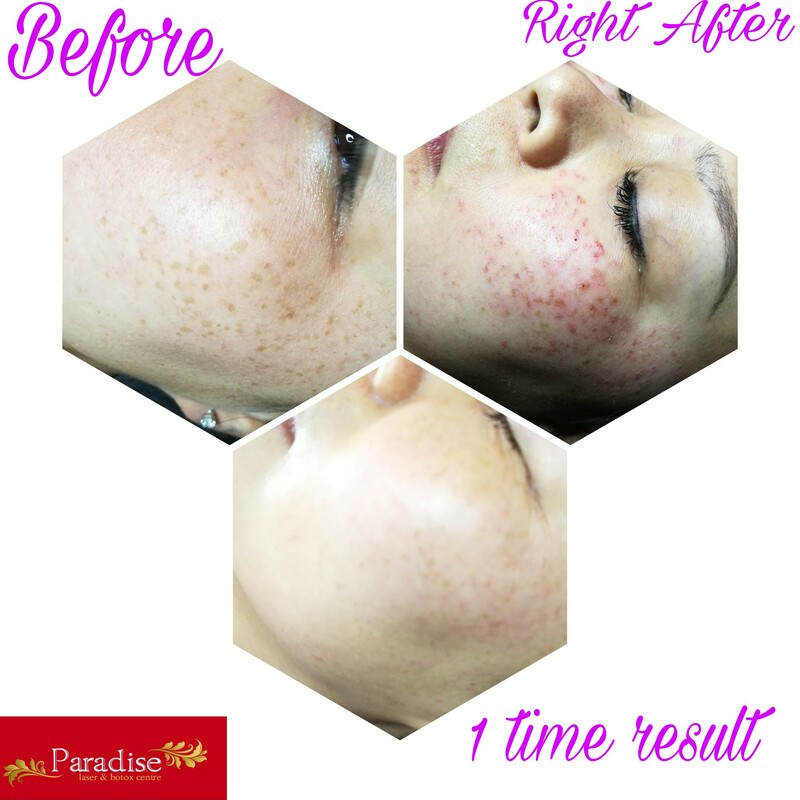 As the laser passes over the skin, it destroys the melanin pigment, leaving the surrounding lighter skin cells untouched. Most treatments require a course for the full benefits to be seen and our qualified therapists can advise you which one is best for your skin and will explain what to expect from each treatment. Book your consultation to find out how we can help your pigmentation problems.